Attention Vinylmation Fans! A few weeks ago, the newest Vinylmation series, Park Starz 3, was released at Disney Parks. 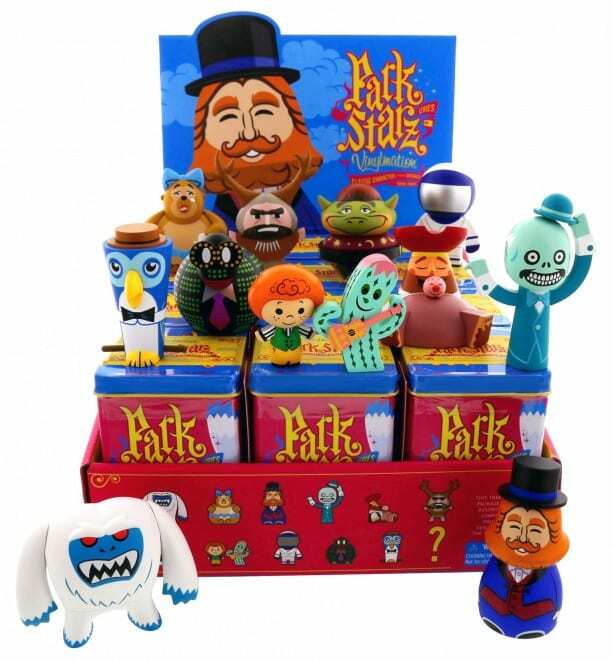 The Park Starz collections feature classic characters from attractions, shows and parades at Disney Parks. This newest series looks awesome! On Friday, June 27, three Disney Design Group artists – Thomas Scott, Casey Jones and Caley Hicks – who designed figures in this series will be at D-Street in Downtown Disney West Side at Walt Disney World Resort. They will be signing figures and talking with fans from 5:00 p.m. to 6:00 p.m. that day. TMSM will try to be on hand to cover this event, so stay tuned!